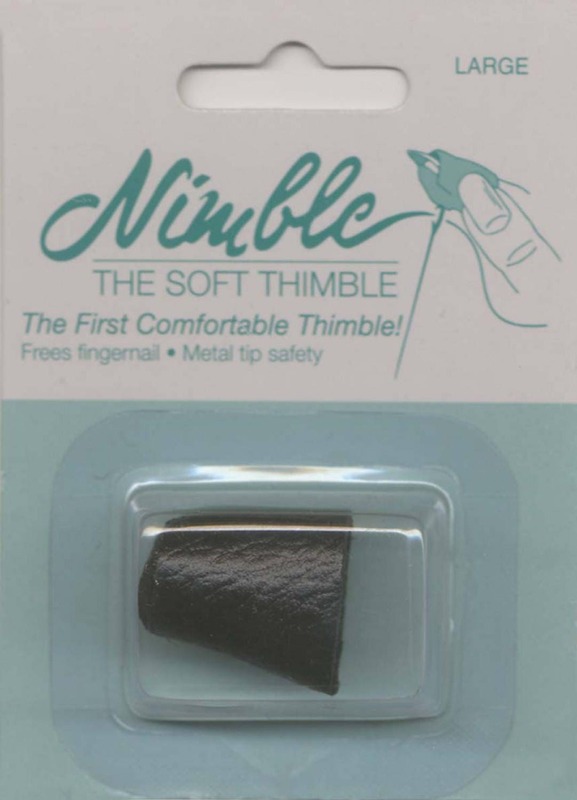 Soft leather conforms to the shape of the finger. 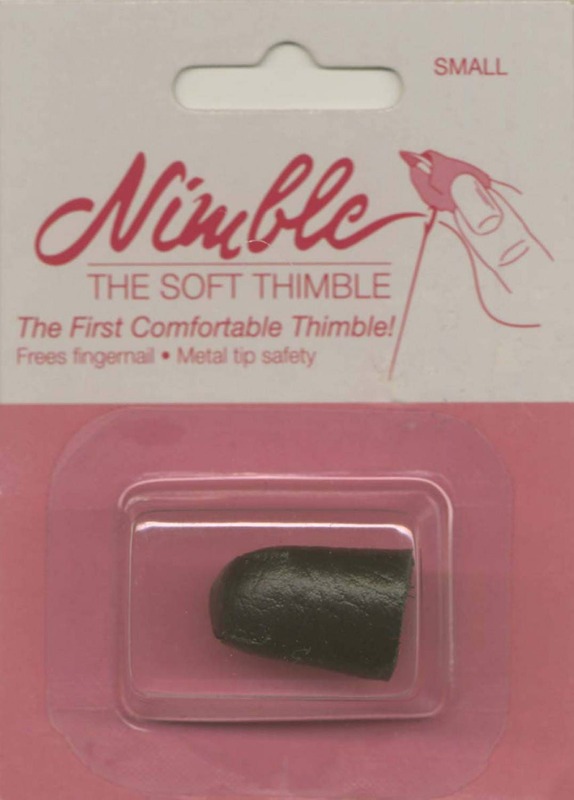 Opening in the end of the thimble frees the fingernail. 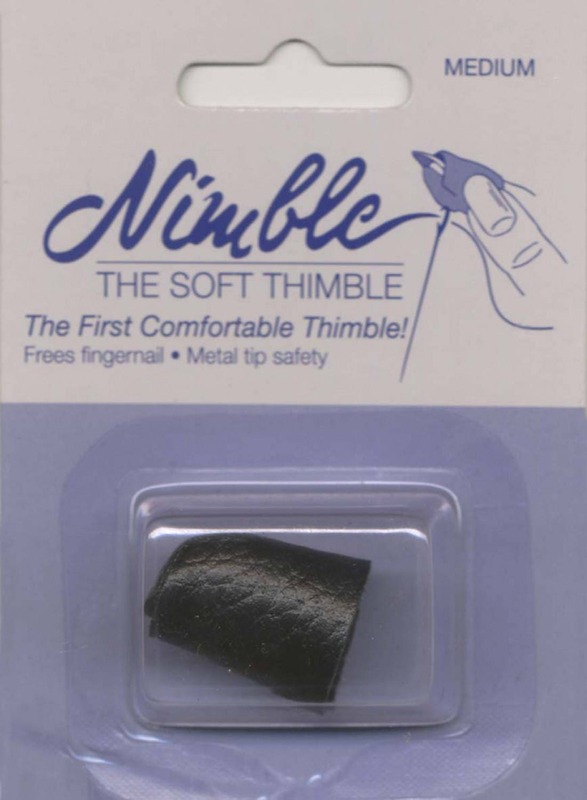 Conforms to your finger and feels like a second skin.